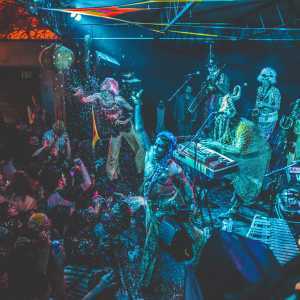 Austin&apos;s celebrated live music scene inevitably continues to change, and likewise stays the same. As venues come and go, two key factors somehow remain stable; an astonishing 250 or so places present live music here, and every style is represented. The scene keeps adapting. 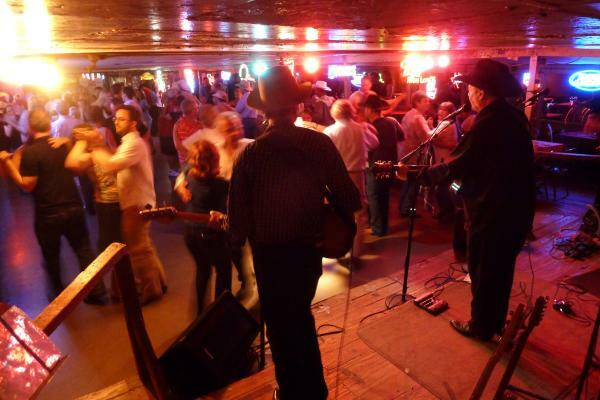 The Broken Spoke and Continental Club are widely considered the town&apos;s top venues. The Spoke, a classic country dancehall getting hemmed in by residential development, still books mostly-local acts (Alvin Crow, Cornell Hurd Band, Jesse Dayton) who can keep the dazzling boot-scooters circling the floor. The Continental Club still favors rootsy American music from both touring and local acts; among the latter, look for twangy country from Redd Volkaert, blues from the Blues Specialists, or rock from singer-songwriters like James McMurtry as well as bands like White Ghost Shivers. But music lovers know that the sounds are more intimate in the tiny, upstairs Continental Gallery. Rooms like the eclectic Saxon Pub hold their own. The Saxon offers mostly regional acts, including favorite son rocker Bob Schneider with his various bands. Plus, of course, the Resentments, the informal Americana group born there via Sunday jams and still going strong, albeit with completely different personnel, more than a decade later. Other old standbys - acoustic listening room Cactus Café, world music stronghold Flamingo Cantina, former bootlegging saloon The Speakeasy, jazz club the Elephant Room, country hole-in-the-wall Little Longhorn Saloon and Red River Street rock bastions like the cutting-edge Mohawk - also thrive. 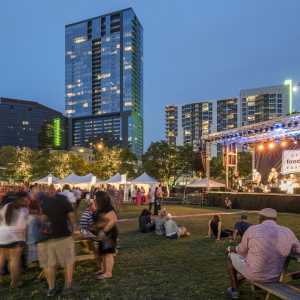 But so do the still-young and mostly-free East Side clubs just across IH-35 from the traditional, downtown Sixth Street entertainment stretch. The biggest buzz is for the White Horse, another dance-happy honky tonk featuring country and Tex-Mex conjunto. 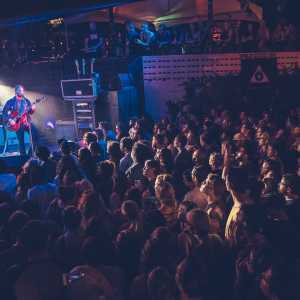 Hotel Vegas and Scoot Inn, where the rockin&apos; gets hard and heavy, are both nearby. Still, the downtown Austin City Limits Live at the Moody Theater, a luxurious, mid-sized venue with state-of-the-art sound and lighting and nary a bad seat, is the town&apos;s crown jewel. Yes, the award-winning TV show is recorded there, but otherwise the Moody hosts public concerts by local and touring acts in every genre imaginable. Take in the posters and photos that provide a mini-history of Austin music that grace the walls of Threadgill's restaurant. For quintessential live music experiences, swing by the Continental Club, where retro and roots music rule.